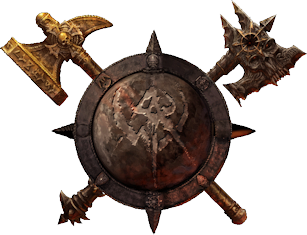 This page provides maps for the tome unlocks in the MMORPG Warhammer Online. The Information wasn't gathered by me, but by the many people at the Warhammer Alliance Forums and compiled by Shrewd. Alas, the mountain of information was to heavy for me and I thought I should return to my old habit in the time before flatrates: mapping. So here they are, maps to the tome unlocks for everywhere I have traveled.